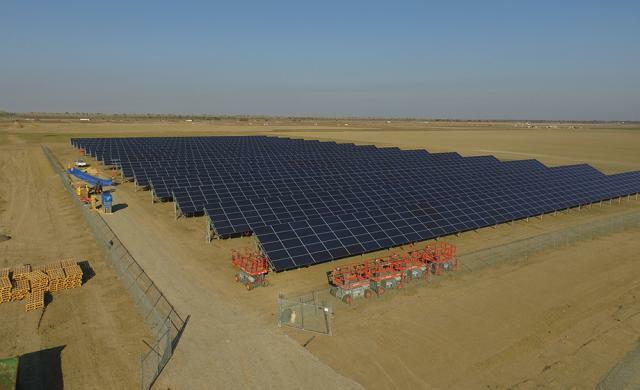 PCI Solar Energy | PCI: Performance Contracting Inc.
PCI Solar excels at providing World-Class Solar Design, Engineering, Procurement, and Quality Solar Power Plant Construction to our Customers nationwide. 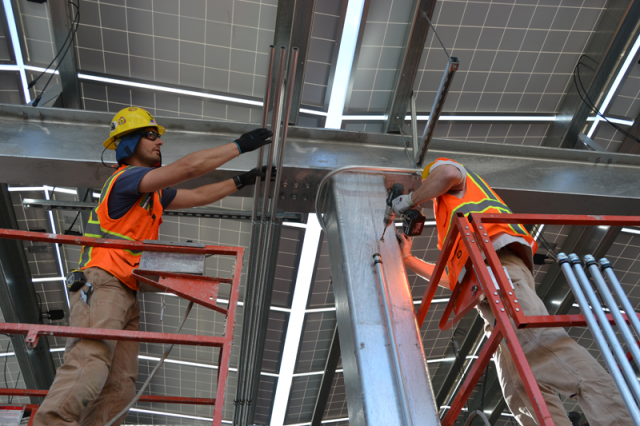 Delivering financially successful solar PV construction requires efficiency in every aspect. Our team applies more than 60 years of commercial construction experience toward each project we undertake. 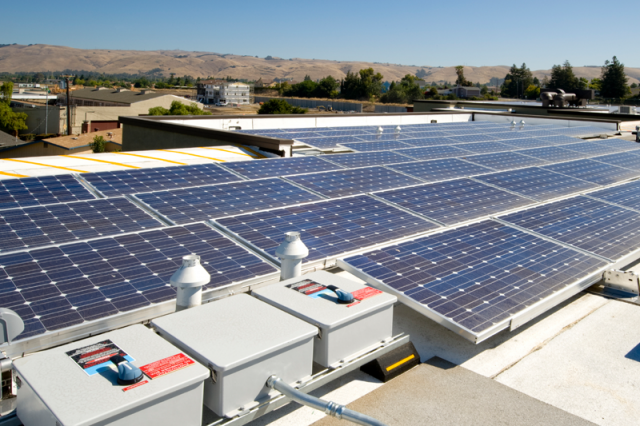 Energy costs represent one of the greatest financial burdens to many of our commercial clients. 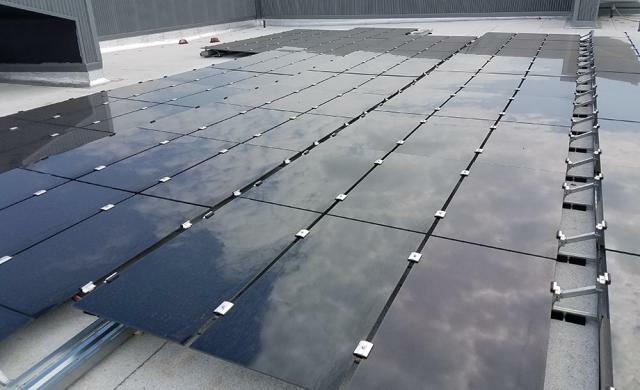 Using on-site solar energy production is one of the most cost-effective methods of controlling energy expenses today and in the future. 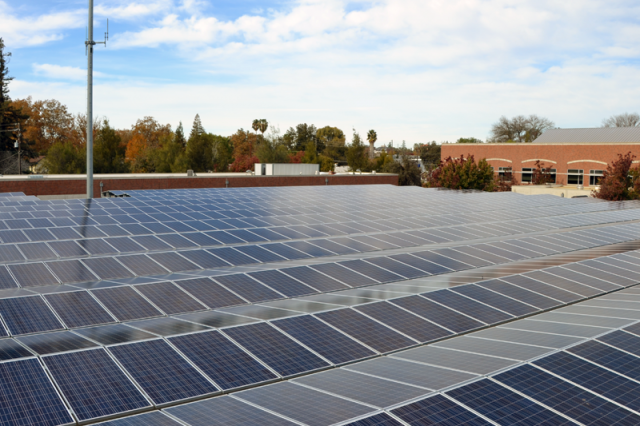 The Performance Contracting solar energy team helps our commercial clients analyze and implement each project to meet their minimum business case thresholds. We help clients meet their goals through utility spend and use analysis, site assessments, feasibility design, financial modeling, and engineering and procurement. At Performance Contracting, our federal, state and local government clients can be assured that their projects will be delivered safely, precisely, on time and on budget. 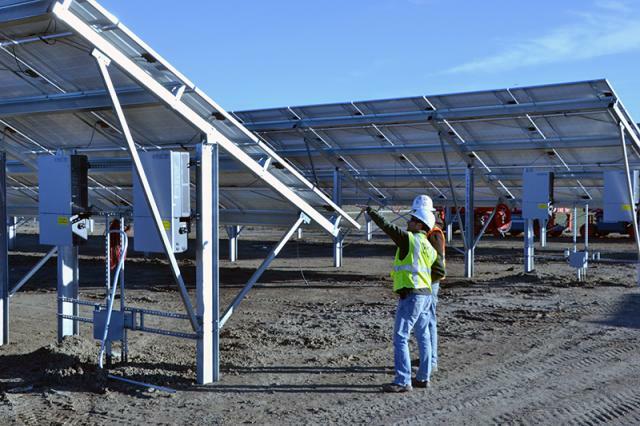 The PCI Solar Energy management team has extensive experience with construction and installation of solar projects, as well as all other compliance-related requirements such as hiring, payroll, and safety. Our experience working with general contractors ranges from commercial interior and insulation to clean room design-build and nuclear containment insulation. 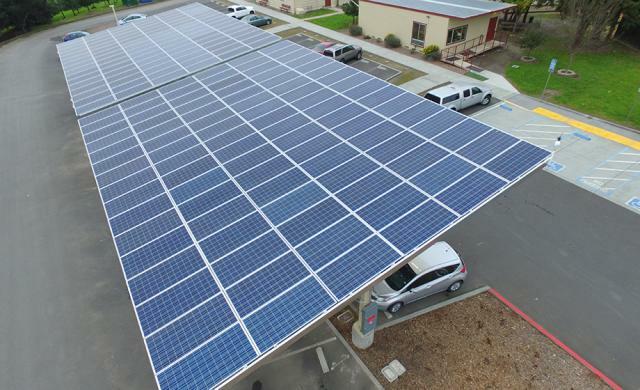 Today, Performance Contracting is providing the benefits of solar energy construction through engineering, procurement, and installation services to our general contractor customer base nationwide.